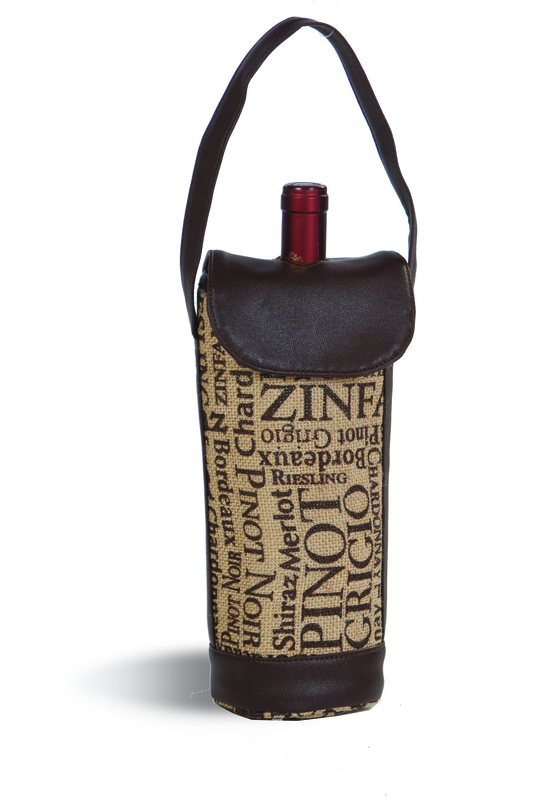 Go out in style with our Picnic Plus thermal foil insulated cork wine bottle tote. The soft and supple vegan leather flap secures the bottle in place with hidden magnetic closure. Great for carrying your favorite vintage to a BYOB restaurant, friend's house, or social gathering.